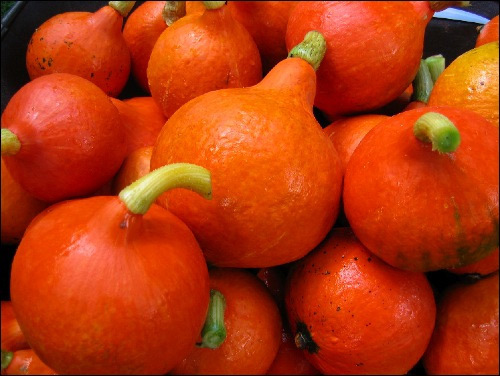 One of the most versatile winter squash varieties . 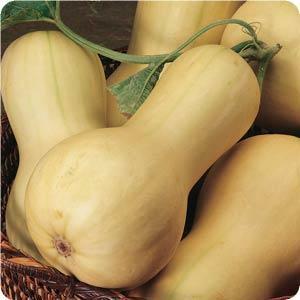 This large semi trailing squash variety produces lots of elongated pear shaped fruit. Tan color hard skin when ripe with creamy flesh, average weight about 2 lb. Keeps very well , we are still selling last years crop on our market stall in February! Very few seeds which are contained in the bulbous blossom end. Perfect roasted, fried (try butternut crisps or chips instead of potatoes) Great in soups and purees.